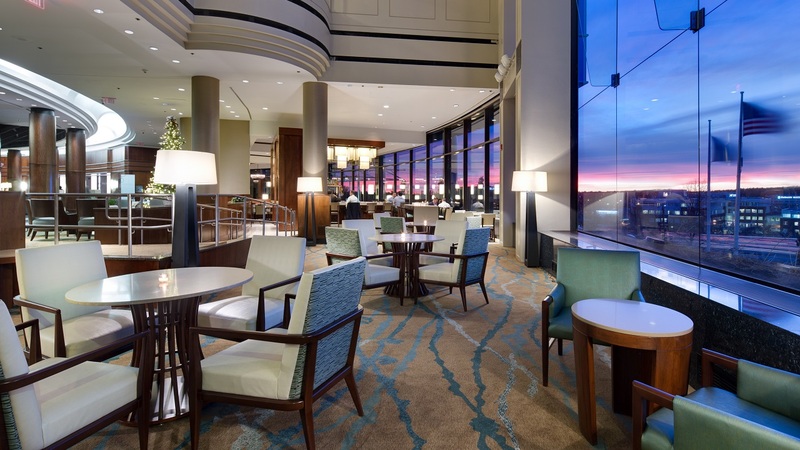 Becker & Frondorf oversaw the renovation of the guestrooms, lobby, and restaurant bar at Westin Waltham. The guestrooms renovation included 351 keys and converting an additional five keys from suites and meeting space. The lobby renovation required adapting Starwood’s registration pods to ensure ADA compliance and new FF&E and finishes. The restaurant bar renovation required a temporary relocation of the front entrance and moving of the bar to make a larger and more central location. A Starwood Tangent and new private board room were part of the project. 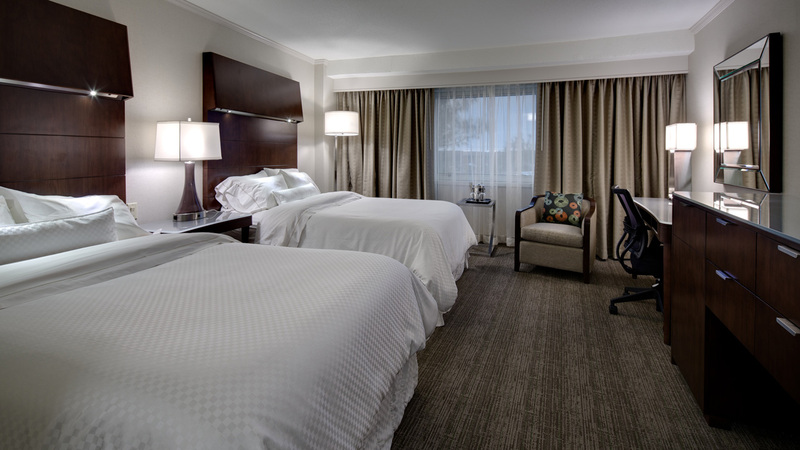 Host Hotels & Resorts hired B&F as the Owner’s Representative for their Cincinnati project soon after completing the Waltham upgrades and renovations.